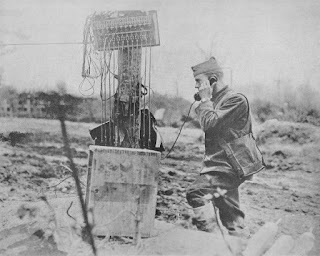 The 9th Conference of the International Society for First World War Studies, "War Time" will be held at the Maison Française, University of Oxford, on 10-11 November 2016. Following the success of previous events, the International Society for First World War Studies is delighted to announce its 9th conference, to be held at the University of Oxford in November 2016. The conference will explore the theme of ‘War Time’. 2016, as the midpoint of the First World War formal centenary period, marks a significant opportunity to reexamine and reflect upon the ways that time has been conceptualised both during the war itself and in the hundred years of scholarship that have followed. discussion rather than presentation; each paper’s time-slot will commence with a commentary, before the floor is opened to broader discussion in order to promote engaging and interdisciplinary conversations. We therefore strongly encourage proposals from graduate students and early career researchers. invited to submit their final research papers by 31st August 2016. The working language of the conference and all submissions is English. The organisers intend to publish the proceedings of this conference. The CEDOS (Centre for Historical Research and Documentation on WW1) is a small but lively cultural association with a strong focus on WW1 photography. 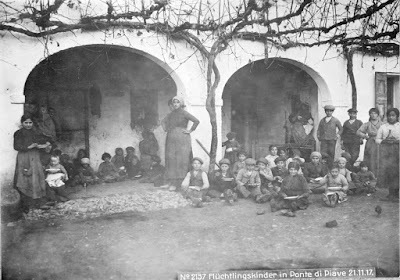 It is located in San Polo di Piave, a small hamlet on the left shore of the river Piave, whose history – it defined the WW1 front in Italy after the rout of Caporetto – and geography – still today it is a breathing memory for all those living in the region – offers the natural habitat of the CEDOS. The Centre promotes researches and cultural events on the legacy of the Great War and in the last years its interests revolve in particular around the south-eastern warfront, not only in Italy but also in the Balkans and in the old Austro-Hungarian Empire. 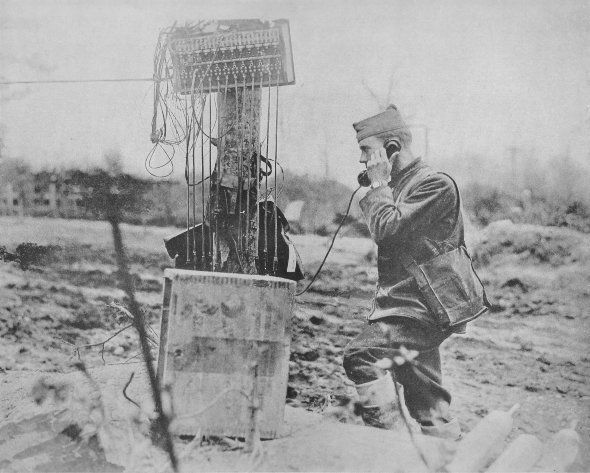 The CEDOS was established in July 1992 in conjunction with the donation made by Eugenio Bucciol of an important collection of WWI pictures with the intent to preserve and valorize this visual material. 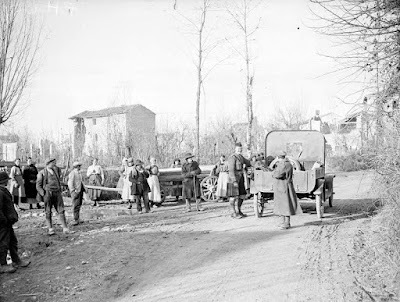 Bucciol, who was a member CEDOS till last year, lived for a long period in Vienna, where he collected in the city war archive a series of about 1.500 photos took by the Austrian Army when it occupied Friuli and part of Veneto after the rout of Caporetto in the timespan 1917-1918. This first collection supplied the sources for five photo-books edited by Bucciol and the CEDOS itself: Inediti della Grande Guerra – Immagini dell’invasione Austro-Germanica in Friuli e Veneto Orientale (Trieste, 1990), Il Veneto nell’obiettivo austro-ungarico – L’occupazione del 1917-1918 nelle foto dell’Archivio di Guerra di Vienna (Treviso, 1992); 1915-1918 – Foto italiane e austro-ungariche fronte a fronte (Portogruaro 1995); Dalla Moldava al Piave – I legionari cecoslovacchi sul fronte italiano della Grande Guerra (Portogruaro 1998); Albania – Fronte dimenticato della Grande Guerra (Portogruaro 2001). A second wide collection arrived in the CEDOS archives in 1994, when the Fototeca della Regione Veneto donated 3.500 photos in diapositive, which were originally hold in the Istituto per la Storia del Risorgimento Italiano – Museo Centrale del Risorgimento in Rome. In the following years smaller collections were donated to the Centre in San Polo, which gathers today more than 1.000 photos shot during or short after the Great War, most of them coming from Italian archives (70%), but also from Austrian, French and English collections. 7th British Division in Cimadolmo, near the river Piave. November 1918. Indeed, almost all these documents are nowadays available (in low resolution) also in the main public digital archives, for instance in Europeana1418, and yet the CEDOS offers a valuable resource for all researchers interested in the ww1 photography and history.The Centre in San Polo arranges in fact its materials coming from different part of the world into a specific thematic and chronological frame and offers historical and technical advices, so that comparative approaches and also studies focused on the south-western front can take particular advantage of this archive. Besides this wide photo-archive, the CEDOS tries to support the historical research on the – someway still neglected – south-eastern front by publishing a biannual series – named Quaderni del CEDOS –, by promoting cooperation with other museums or associations and, finally, by organizing cultural events and international conferences, like the forthcoming meeting in San Donà di Piave on 23rd April which will discuss the Great War in the lower Piave region, considering both the Austro-Hungarian and the Italian Army, as well as the local population. You can find further information on the website (unfortunately at the moment only in Italian – but don’t hesitate to write in English or in other languages: the staff will answer you as soon as possible) or you can receive some previews of the historical photos and of pics taken today along the former frontline by following the Twitter account, or keep yourself updated checking the FaceBook profile.